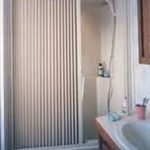 Q: How do I measure my unit for cost estimate? 1. 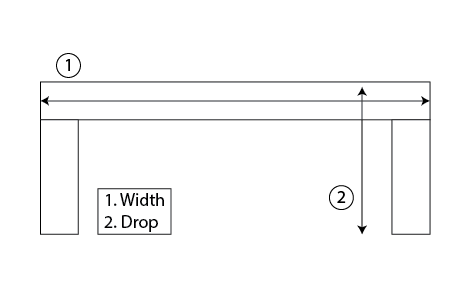 Width: Measure the INSIDE width of the valance as close to the top as possible. 2. 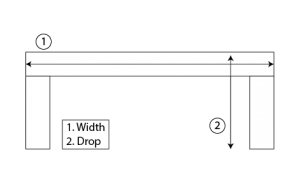 Drop Length: Measure from the INSIDE top of the valance, or mounting position, to the bottom of the window frame. Send eMail to: rd3523@aol.com or call 574-320-9095 with additional questions. A Shade-Man representative will contact you to finalize your order, verify shipping, billing address and credit card information. 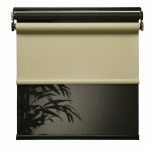 Please note that all Slow-Rise Roller Shades are custom-made and are non-returnable. 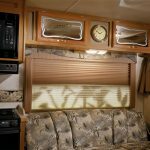 Q: How long does it take to have my RV updated with Slow-Rise™ Roller Shades? 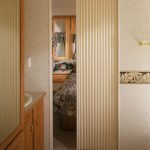 A: Each roller shade is custom made for your RV. Normally 2 weeks for delivery. Q: What is the warranty on Shade-Man roller shades? A: All products have a full 1 year warranty.